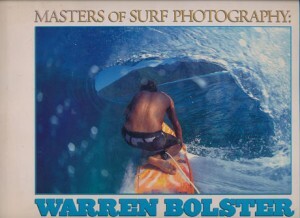 Each of these books include the story of the NSR and Di Dootson Rose, in the telling of their skateboard history. 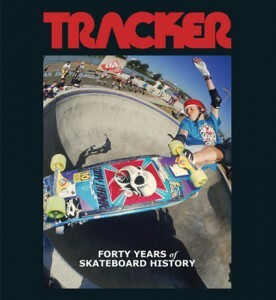 Buy the book on the Tracker Trucks website! 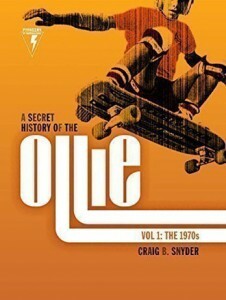 Buy the book on OllieBook.com!